"The course has helped me to develop a wide range of skills including time management, organisation, team work, debating, leadership, critical thinking and evaluation, problem solving and communication. "I took a placement year during my degree and developed job specific skills as an Equine Orthopaedic Technician at The Royal School of Veterinary Sciences' Equine Hospital. During this placement I also gained experience in surgical nursing, assisting staff in the diagnostics and treatment of patients, and general care and running of the hospital. "I would like to study veterinary medicine and become a qualified veterinarian. I believe that education is essential to improving the welfare of animals in the UK and I currently aspire to encourage education in the horse owning population. 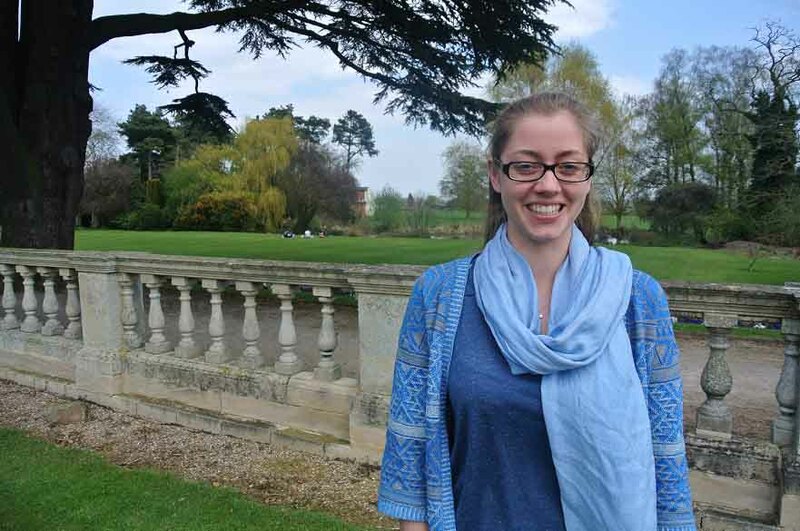 "I undertook a research project on my placement year on the risk factors and incidence of iatrogenic bandage complications in horses. Veterinary bandaging is common in equine practice and anecdotal evidence suggests that iatrogenic complications associated with bandaging are also common.